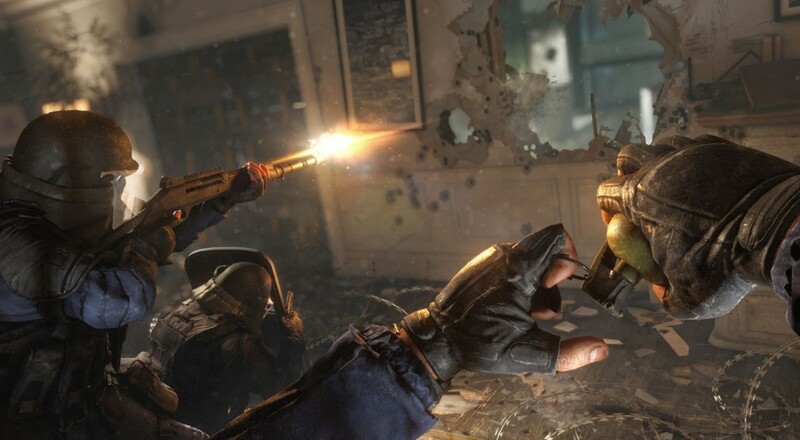 An update to Rainbow 6 Siege arrived on the PC version last week and is slated to be released to the PlayStation 4 and Xbox One versions tomorrow. The main focus of the patch was to fix issues around hits on enemies/players actually being registered. For the moment, this particular tweak is for the PC but Ubisoft plans on releasing it to consoles once they've gotten more data about whether it works or not from the PC. For all platforms, the other big fix here is to matchmaking and overall connectivity in matches. Online games usually face a handful of problems once the player base gets beyond the usual group of QA testers, so this kind of a fix is to be expected. The full list of patch notes can be found here. All of this is part of Ubisoft's commitment to fixing the biggest issues players are encountering (based on reports from players) as they play the game. This update is the first of two scheduled for the month with the next one likely arriving sometime next week for PC and then on the console after that. Once all of those problems are fixed, I'm curious to see where Ubisoft goes with this game as far as new content and overall gameplay updates. It feels like the game could have legs, but there's not much to keep a lot of players coming back to it. Page created in 0.2848 seconds.